Mommy & Me Class on Valentine's Day! Paint with the ones you love this Valentine's! 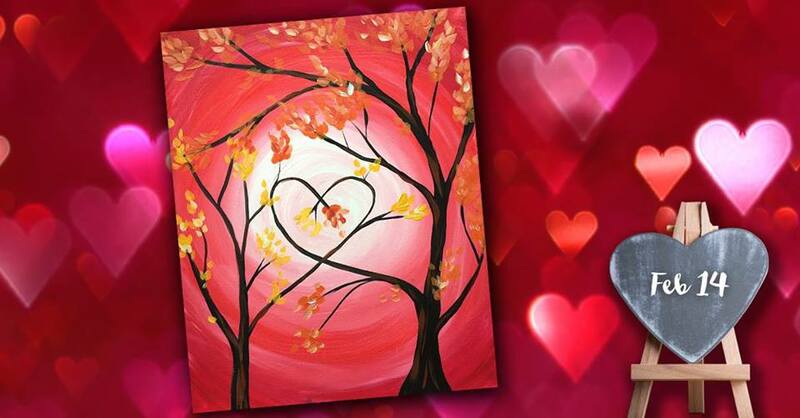 Bring your little ones in for a very special Valentine’s painting class.